Oliver and Kristina were married at one of our favorite Orange County venues, The Colony House in Anaheim. 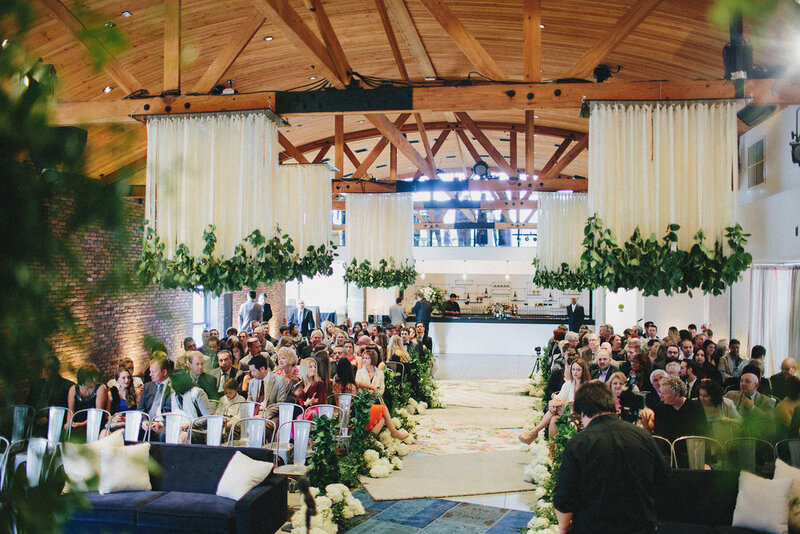 We love venues that provide Brides and Grooms with a blank palette to build their dream event. And, with the talent and vision of White Lilac, Kristina and Oliver completely transformed the space into a lush, organic, indoor garden. 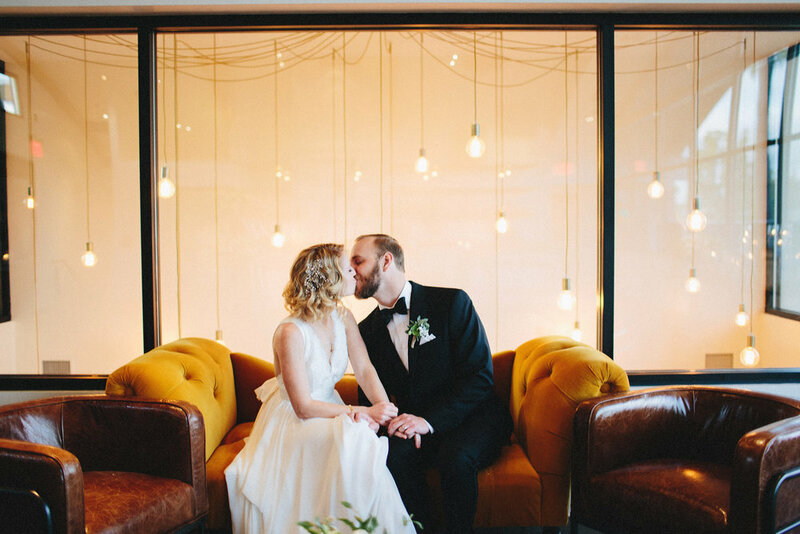 Their wedding combined modern and rustic details that truly made this wedding unique and oh so memorable. 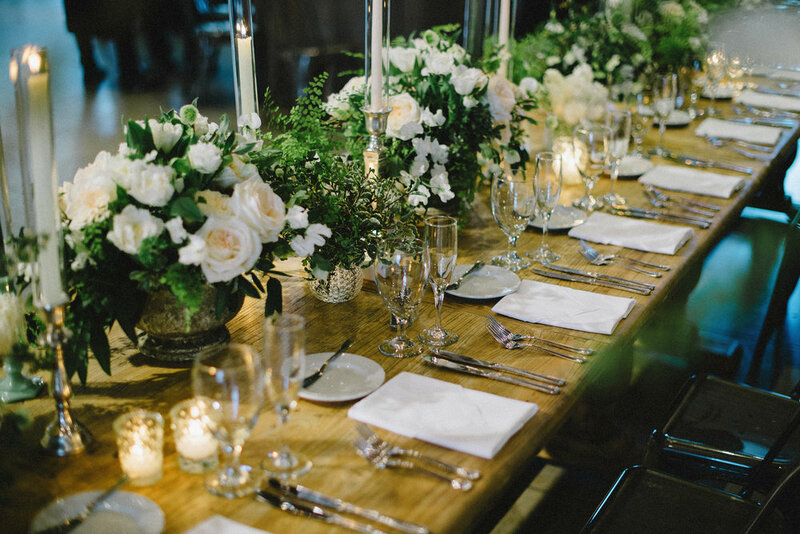 Elevated Pulse was excited to provide soft, neutral wedding lighting to enhance the stunning florals and gorgeous design. 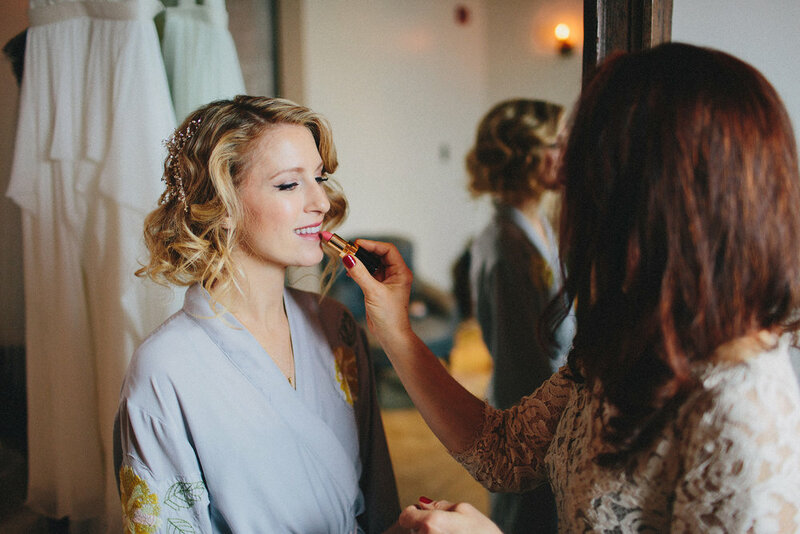 Enjoy all the wedding inspiration captured in the images below from Matthew Morgan.